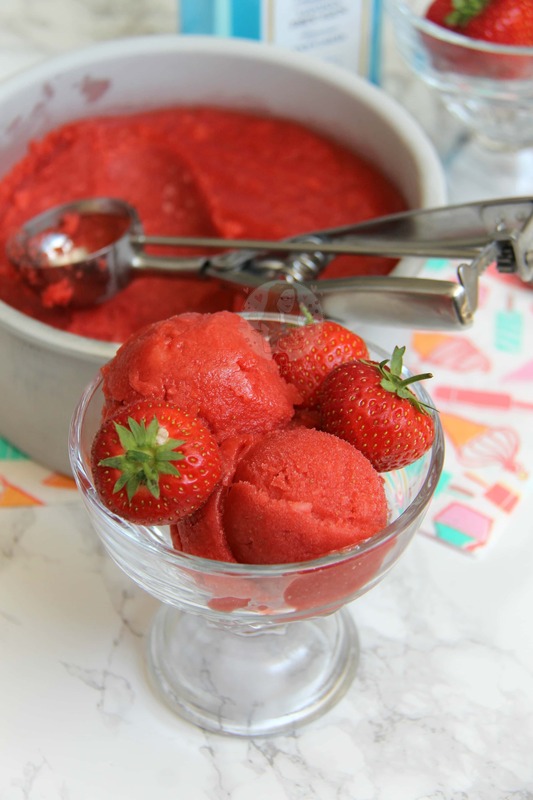 Fresh Strawberry Sorbet with your Favourite Gin. 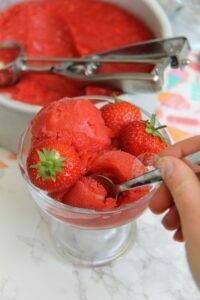 Perfect Strawberry Gin Sorbet for A Hot Day this Summer! 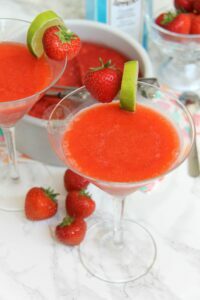 So I was scrolling through Facebook and I saw a recipe by Tasty which was easy Sorbets! I knew I had to have a go and develop it into a delicious summer treat. I did however think that adding Alcohol would be ideal. 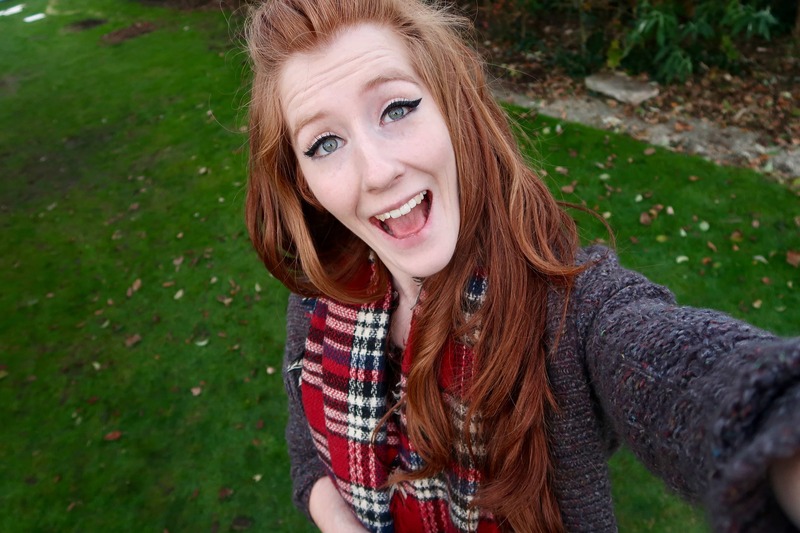 And oh my days it wassssss! I tried just blitzing the strawberries fresh and making the sorbet, but I found it to be lumpy, and it didn’t freeze nearly as well. Freezing the strawberries on trays, and then blitzing them with the Honey and Gin makes the most dreamy sorbet ever. It’s easy to do, just make sure you don’t try and do it all in one go as my food processor couldn’t cope and it got a little messy! Blitzing the strawberries in sections almost meant that that the blitzed down so nicely and smoothly it made a dreamy sorbet mix. I was a little skeptical about making the Sorbet this way, in comparison to other ways (using an ice cream machine), but it really surprised me! 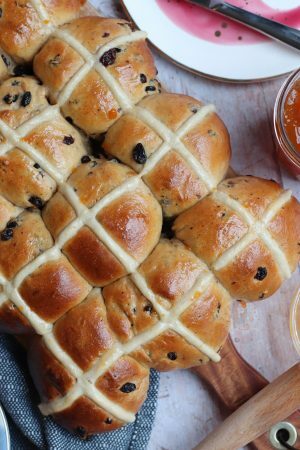 Honestly, its so delicious, and so easy to make. You can easily swap this to other fruits if you preferred, but Waitrose were doing a 1kg box of Strawberries for £3.50 so I couldn’t resist making it strawberry themed. 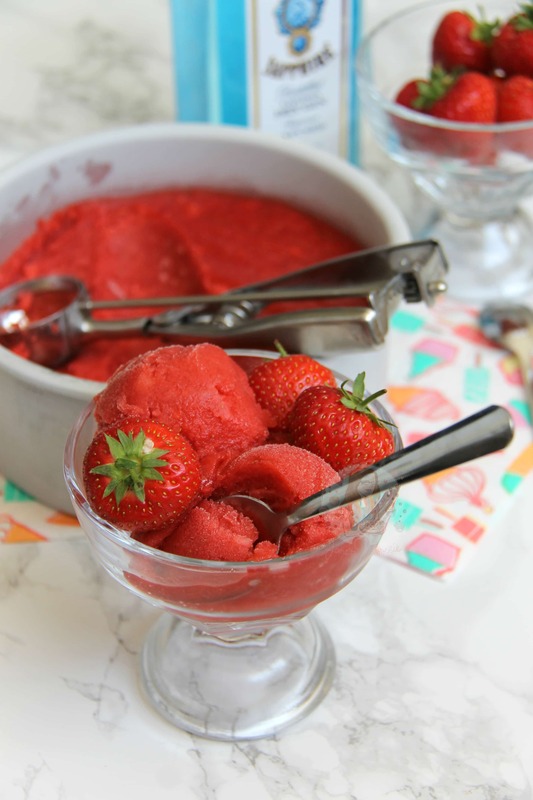 I realise 1 kilogram of strawberries is quite a lot, but if you want to have enough sorbet to serve a decent amount of people, then you need it! You can make less as well if you prefer, but I would say this easily serves 5-6 people. Wash and Hull your strawberries. On some trays, lay your strawberries out and freeze for a 3-4 hours at least. In a food processor, in batches, blitz the strawberries till smooth along with the Honey and Gin. 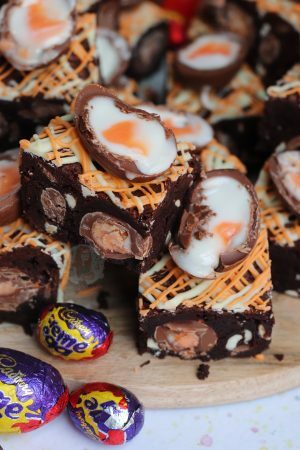 You can try and do it all in one, but my food processor wasn’t big enough! Once blitzed down, mix it all together till smooth and combined. 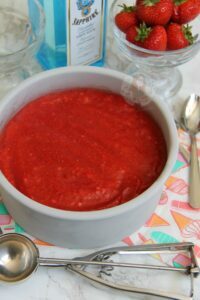 In a freezer proof bowl, tin, or pot, freeze the Sorbet for 5-6 hours or over night. Scoop into your favourite bowl/glass and enjoy! Scoop 2 scoops of the sorbet into a blender. Add in some Tonic Water, and the Gin, and blitz till smooth! 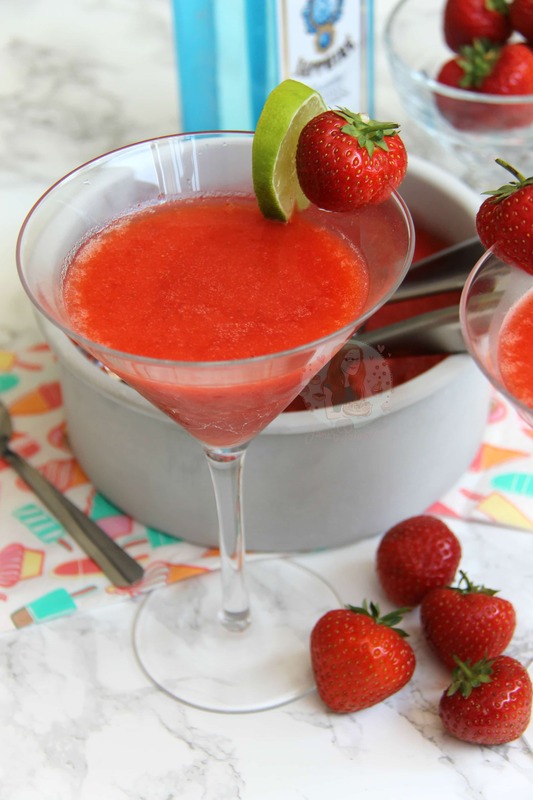 Pour into your favourite cocktail glass, and garnish with some Lime and a Fresh Strawberry! 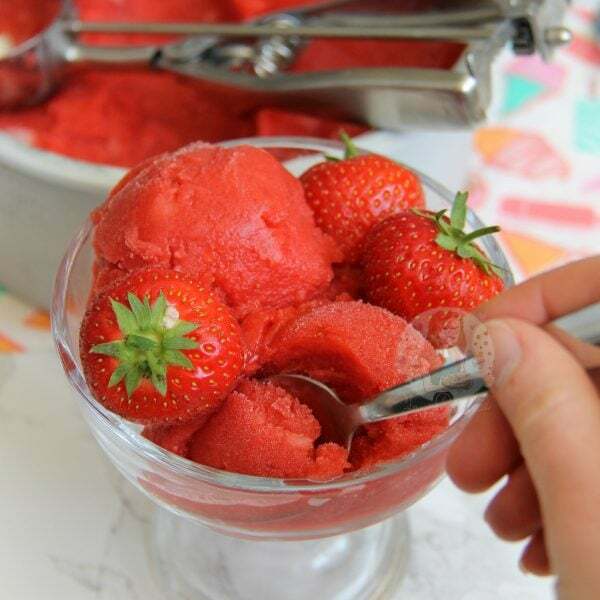 You don’t have to use the Gin if you don’t want to – but it does help make the sorbet more scoopable, and it causes less lumps of ice in the Sorbet itself. If you don’t want to use gin, swap to a Juice for Example, or Tonic Water. Theoretically you can use any fruit you like, but I have only use strawberries for this one as its prime strawberry season right now. I don’t scrap the seeds off of my strawberries because I can’t be bothered! This will last for one month in the freezer, if not longer! 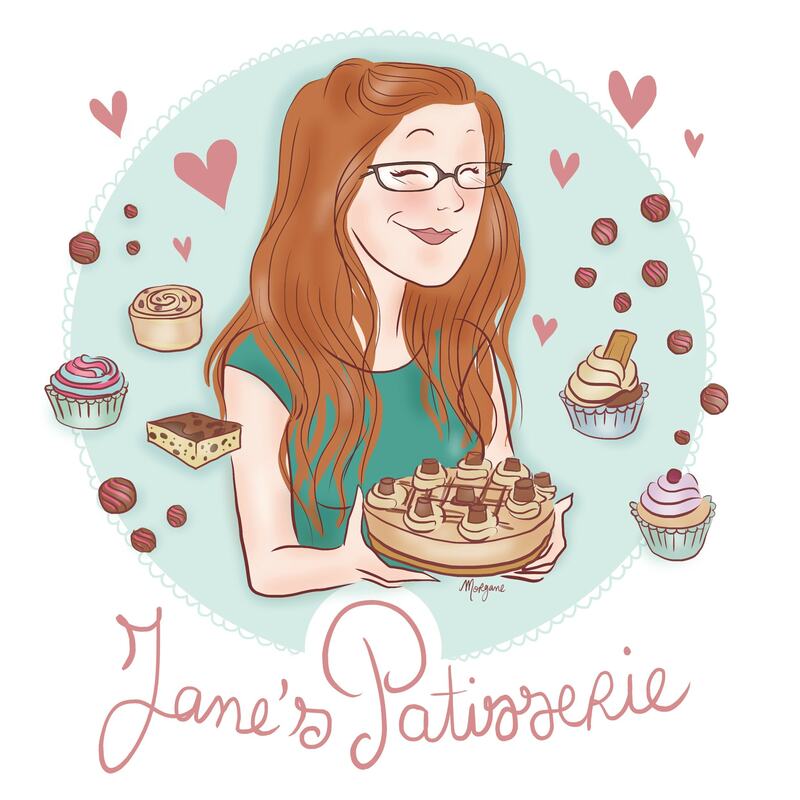 You can find my other Ice Cream, Sorbet and Strawberry Recipes on my Recipes Page! Older Next post: No-Bake After Eight Cheesecake! 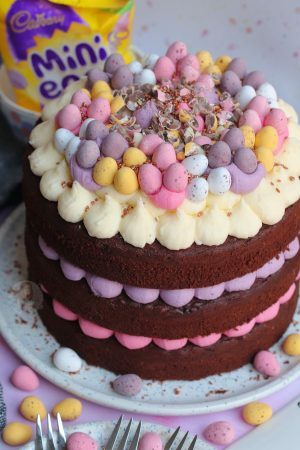 Newer Previous post: Millionaires Cake!